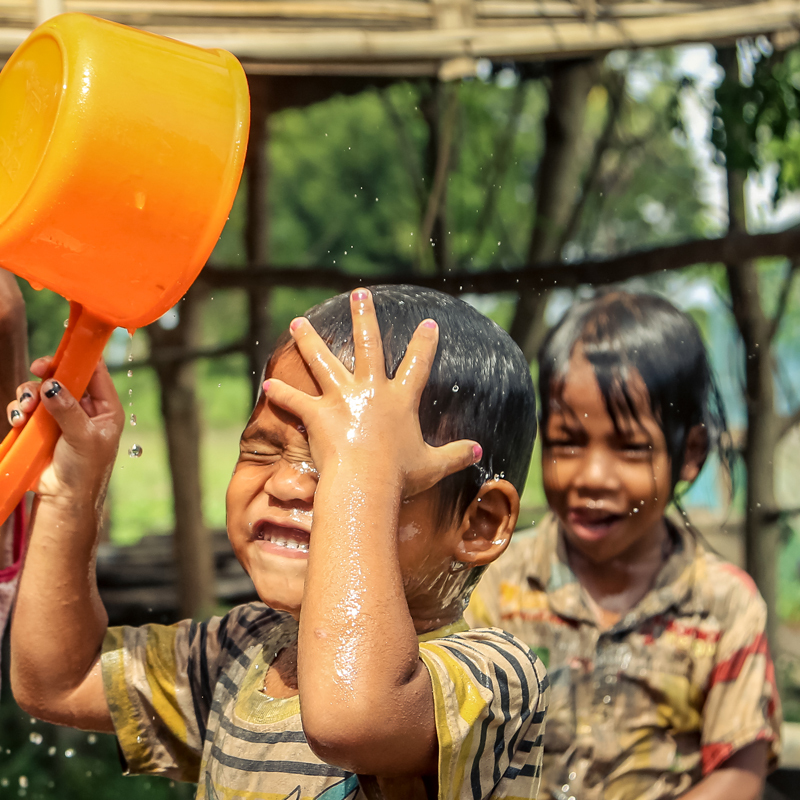 Running water is something that we take for granted in the first world, however in Cambodia it is often very scarce. 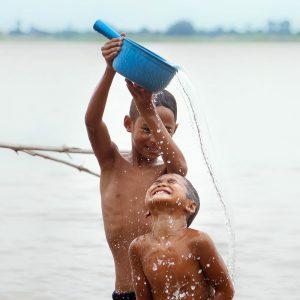 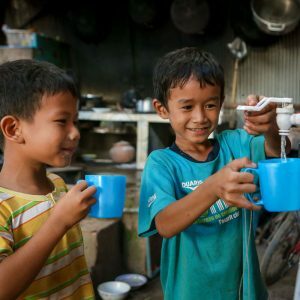 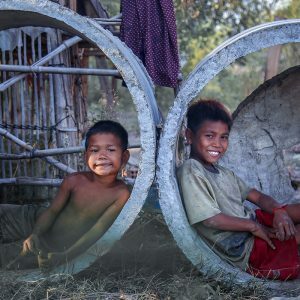 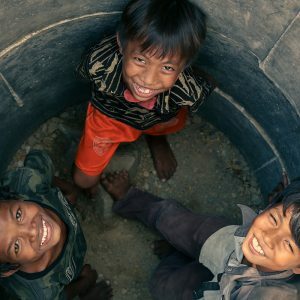 1 in 5 deaths of children under 5 are caused by waterborne diseases and people living in rural areas in Cambodia (the majority of the population) suffer most with over 30% of rural people lacking access to drinking water sources. 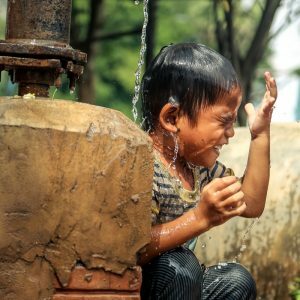 At RAW, we believe that everyone deserves to have access to water for all its wonderful purposes. Our water projects involve installing pumps in remote villages as well as constructing water tanks so that families have access to water at home for both drinking and sanitation. 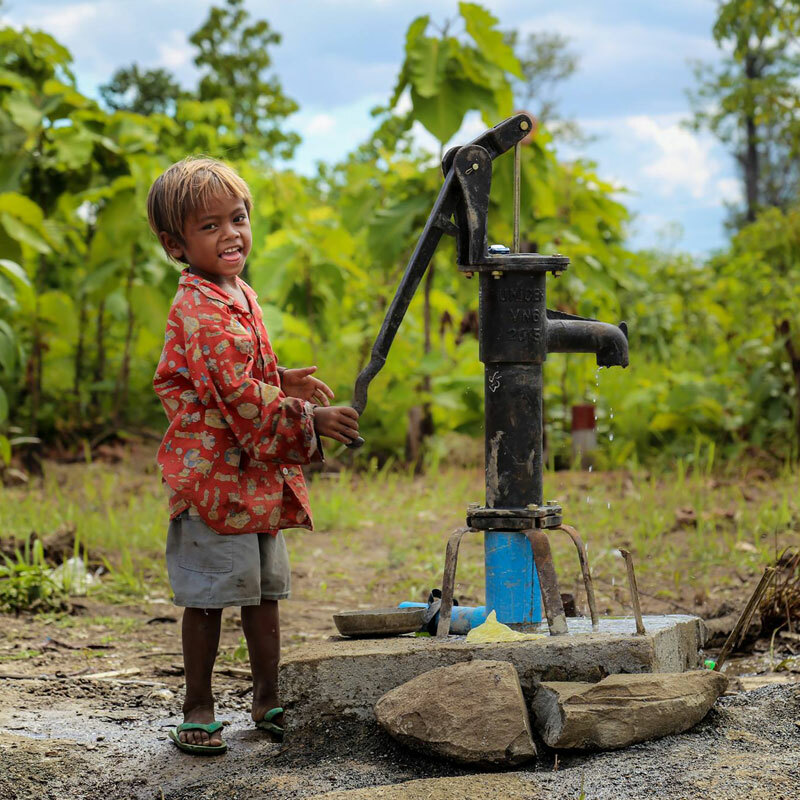 We are working towards purchasing a drilling rig so that we can provide many more families with access to clean water. At RAW, we think that everyone deserves to have access to water for all its wonderful purposes. 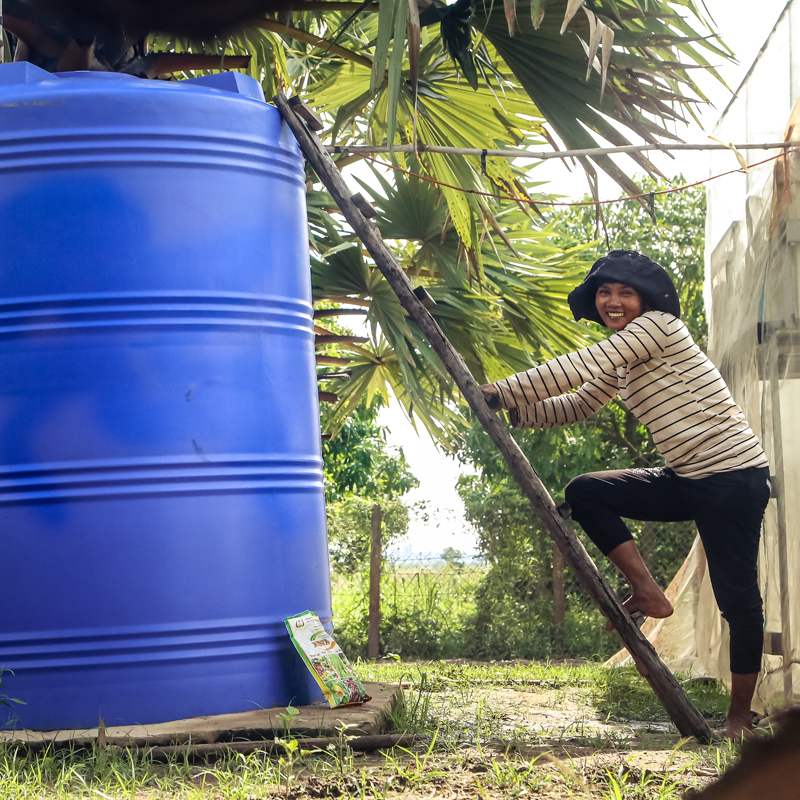 As such, we are working to have pumps installed in remote villages as well as constructing water tanks so that families have access to water at home for both drinking and sanitation. Your support as a Project Partner will help us continue to provide families with access to clean water. 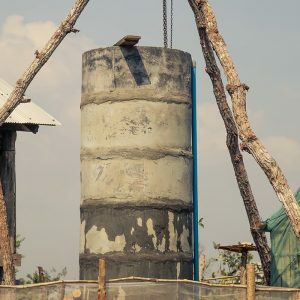 We will be able to fund a drilling rig to help roll out more bore water pumps to families as well as supply families with life-changing items such as water tanks and filters. 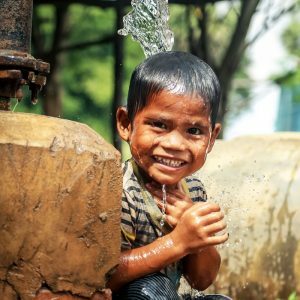 Water is life and your gift means we can keep up the work of bringing life to families in need.